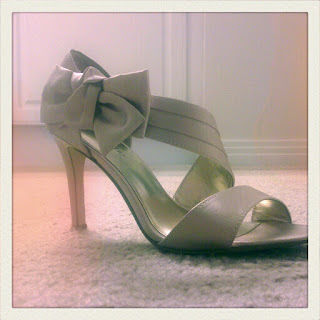 The bridesmaid shoes I helped pick for my BFF's wedding! They're so lovely and I am so thankful that I will be able to wear them again! 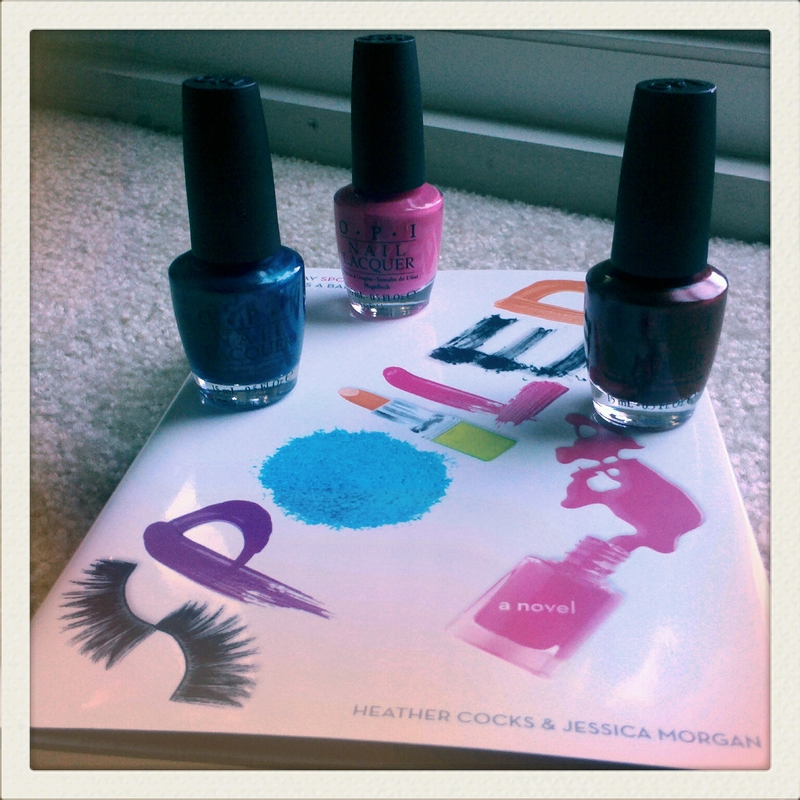 My signed copy of Spoiled and the OPI Nail Polish I won from The Fug Girls' giveaway! What's making you smile this week?! ?